An electric coffee grinder is the perfect appliance if you like to freshly grind your own coffee beans. There are several types of coffee grinders to choose from. 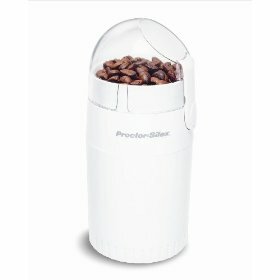 If you live on your own or if you are the only coffee drinker in your home, you may like to buy a mini coffee grinder. Alternatively if you are a really coffee lover, you may want to invest in a top of the line high quality electric coffee grinder that will not only take pride of place on your kitchen counter top but also produce fantastically ground coffee at the push of a button. Here are some examples of what is available for purchase online. 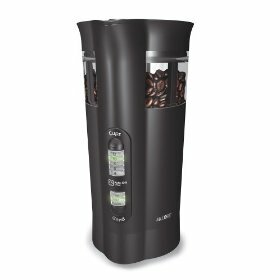 This electric coffee grinder is great if you want to know how much coffee beans you need to grind for a certain amount of cups of coffee. There is a measuring gauge on the side of the appliance which tells you whether you have ground enough to make between 4 to 12 cups of coffee. There are 3 settings so you can choose how finely or coarsely you want your coffee to be. This is an important factor as it will have an effect on the taste of your drink. 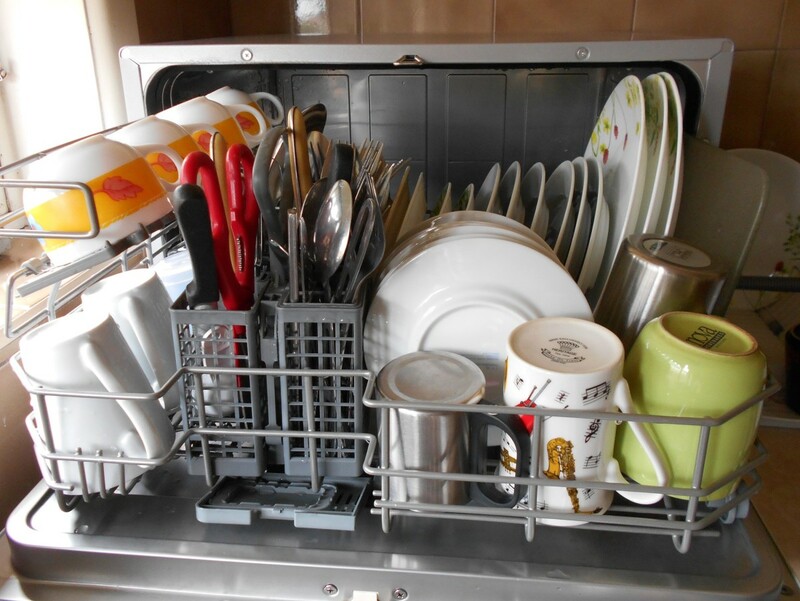 One of the benefits of this coffee machine is that it is easy to clean. 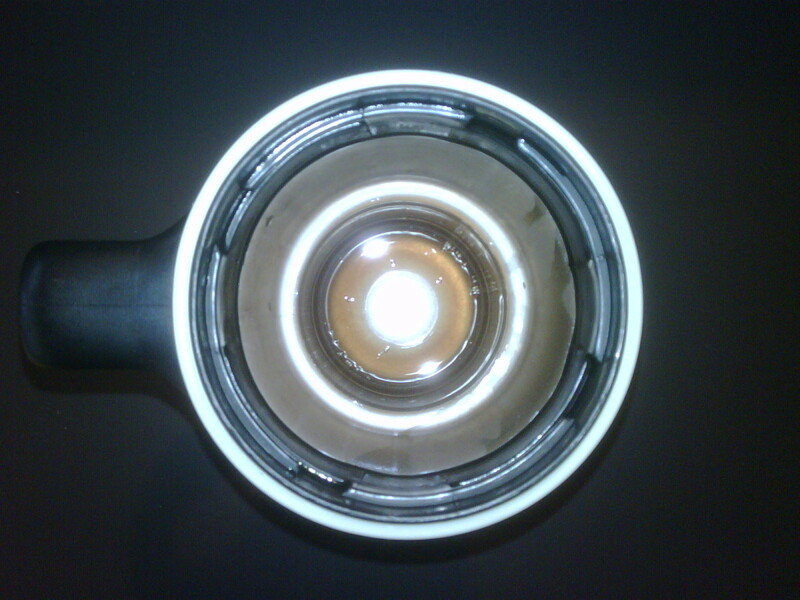 There is an internal chamber that will clean the coffee grounds from the inside of the canister. You can then simply remove the grinding chamber and place it into the dishwasher. 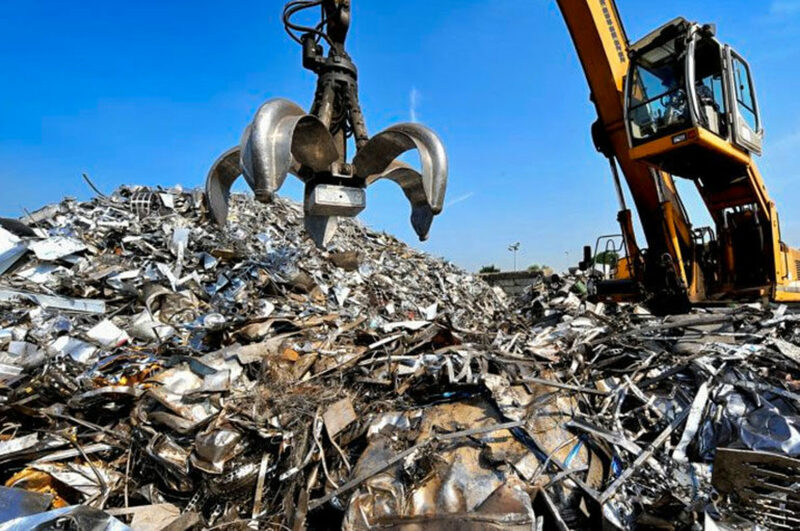 With a 1 year limited warranty, you are safe in the knowledge that if you have any problems, you can contact the company and have any issues easily resolved. This is a very stylish and sleek electric coffee grinder. It is a conical burr grinder which has quite a few extras that will improve the way your coffee beans are ground. There is a removable bean hopper that holds up to ½ pound of coffee beans. This is of great use if you like to grind a good amount of coffee at the beginning of the week and have it stored ready for use exactly when you need it. There is a variable speed setting so you can determine exactly how coarsely or how finely you like your beans to be ground. 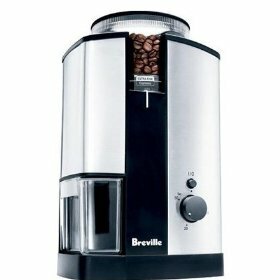 This coffee machine is designed to ensure that when it is used the coffee bean will retain more of its natural flavour. This is definitely one of the most professional and streamlined electric coffee grinders that you can get. If you are after a small and compact coffee grinding machine, this little machine could be ideal for you. It is a sleek white design which has a retractable cord. This is of great benefit for people who live in a small studio apartment or have a kitchen that has very little counter space. Once you have ground the amount of coffee that you require you can simply clean the machine, retract the cord and store it away in a cupboard. 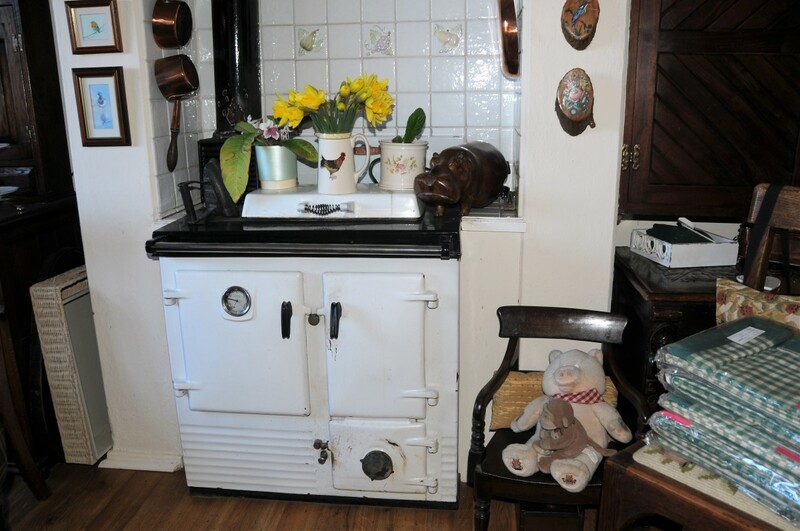 An alternative use for this machine is to grind up any fresh herbs and spices that you want to use when you are cooking.